OptinMonster is a top lead generation app that allows its clients to create and A/B test beautiful lead capture forms without a developer. It is an early pioneer of Exit-Intent Technology that allows you to convert abandoning visitors into subscribers and customers. 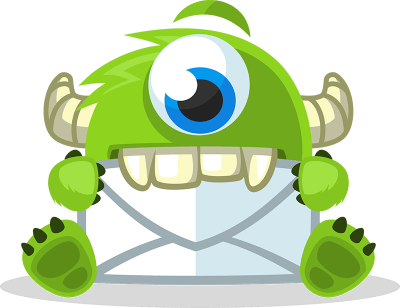 OptinMonster started as a WordPress-only plugin but increasingly saw the demand to support other website platforms. They needed to pivot to a fully blown SaaS (software-as-a-service) platform in order to expand their market presence while still wanting to use WordPress as the API and application framework. They needed to be able to scale millions of API requests while still utilizing the familiar CMS features of WordPress. Since 99.9% of OptinMonster requests are served by the cache, Pagely helped OptinMonster optimize their caching usage. In addition, custom cache purging was implemented for user edits, along with providing tips on API design to make the most of caching in general. Overuse of transients that was causing the web servers to run out of bandwidth was also remedied. Finally, Pagely helped identify bandwidth usage hogs, so that those items could be moved to their built-in CDN.